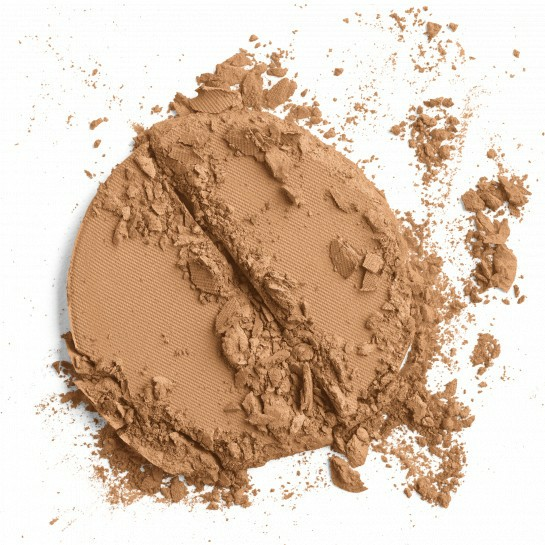 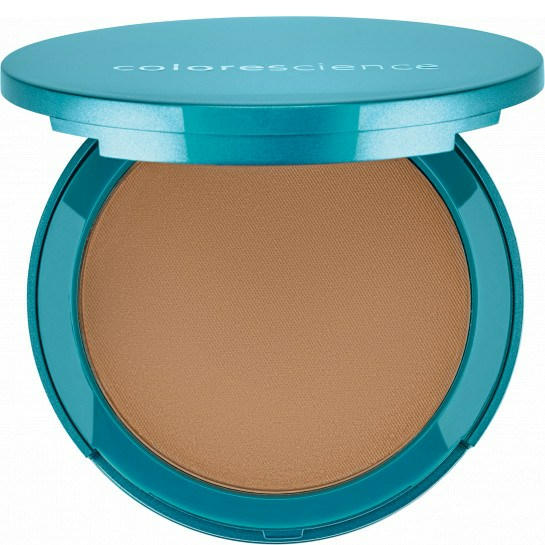 Forget you're wearing foundation at all with Colorescience Natural Finish Pressed Foundation. A lightweight, hydrating, and protective formula that reveals your smoother, radiant complexion. 90-day supply based on typical use.